Here are a bunch of DayZ Standalone hints, tips and tricks to help you get started and survive. Stop bleeding - Look for shirts as they can be torn into rags that stop bleeding. Right click a shirt and click "tear into rags" to do it. Rags can stack up to 6 in your inventory, so combine them by hovering them over other rags to save space. Using your flashlight - When you first spawn, you get a flashlight (torch) and a battery. Go into your inventory (TAB) and drag the battery over the flashlight, then click combine. Now you can drag the flashlight onto your hotbar, and use it by pressing SPACE BAR to take it out, and then hitting F twice to turn it on. Beware that flashlights are currently very easy to spot (they can be seen through buildings) so use them with caution, and only when you have to. Running around with a flashlight on all the time is asking for someone to shoot you on sight. Raising and lowering your weapon - As noted in the previous tip, use the SPACE BAR to raise and lower whatever is in your hands. When running around with a weapon, lowering it allows you to run faster, but still have it where if you saw another player, you could raise it quickly. Running around with a raised weapon is also a good way to get instantly killed on site, so consider keeping it lowered to not seem as threatening. Also, if you switch your weapon/item while it's raised, you will stop running. If you do it while the weapon/item is lowered, you will keep running. Vaulting - Press V to vault over and climb over obstacles. Zooming in - Hold down right click to zoom in and get a better view of your surroundings. With a long range scope, you can also zoom further in by holding right click after you zoom in with the scope. Looking around - Hold ALT to look around without changing direction while running. You should be using this constantly to scan your surroundings, as someone could be hiding around every corner. Zeroing in and out - With some of the weapons, you have the ability to zero in or out your weapon for more accuracy at range. For example on the M4 the default number is 200 as indicated on the top right of your UI. This range is good for close - medium range combat. You can change zeroing by hitting the PG UP and PG DOWN keys on your keyboard. Looting faster - You can loot a lot faster than dragging each item into your inventory by double clicking items. Already looted - If the doors are open on a building, it means it has already been looted. Looting at the start - When you first spawn, it is best to move inland to start looting. Many bandits and other players are in the starting towns, making loot very hard to come by. Following a road inland, and finding a town to loot may be the better option. Hard to see loot - Unlike the DayZ mod, many times loot in this game is harder to see. (Especially ammo.) Make sure you check carefully when looting. Some loot can also spawn under beds or shelves and on top as well. Hunger and thirst - Keep in mind that you can drink something to restore some hunger, and eat something to restore some thirst if you can't find one or the other. Obviously the effect is diminished, but if you're hungry, and have nothing but soda, drinking the soda will reduce some of your hunger. Food source in the wild - If you can't find any food, take note that a recent update added berries that you can pick from bushes around Chernarus. Look for medium sized bushes and crouch near them (to get some cover) then hit F to search for berries. You can search multiple times. You can also search apple trees for apples. Ammo management - You don't need to carry a bunch of clips and clog your inventory. One or two clips should be enough, and when you find other clips, drag them into your inventory, and then right click them to empty the ammo out, and throw away the empty mag. Once you find an ammo box, you can store the ammo there, and load ammo straight into your magazine by detaching the mag into your inventory, and dragging the ammo over it. This way you save a lot of space. Also, to create bigger ammo stacks, find a 60 clip, load your ammo into it, then empty it. You should have a stack of 60 bullets in your inventory. Ammo boxes, protector cases, and Medicine boxes - Ammo boxes, medicine boxes and protector cases let you carry more loot. When you want to use one, first click the X in your inventory to put away whatever is in your hands, and drag the box into your hands. 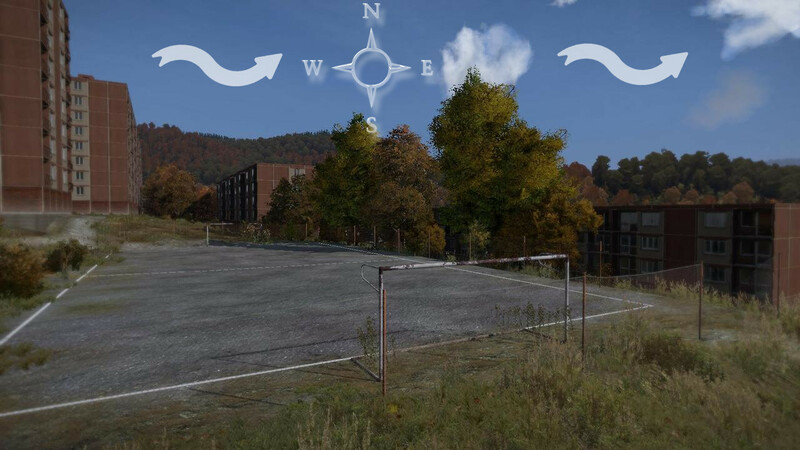 Map of Chernarus - Exploring without a map will get you lost quickly in this game. To open a map, hit shift + tab and look for the "DayZ Essentials Map" in the guides section on the steam overlay. You can also check out the map here. Improving frame rate - Go to Documents > DayZ and open DayZ.cfg in Notepad. Then change GPU_MaxFramesAhead and GPU_DetectedFramesAhead to = 1. Disabling ambient occlusion, and lowering object detail is also great for increasing your framerate. 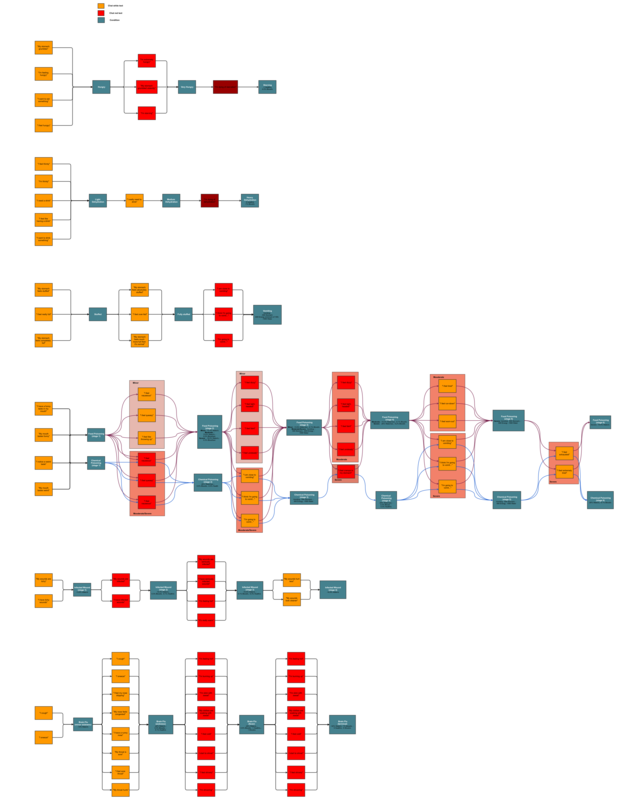 Scene complexity can also be huge in improving your framerate. Note that this setting may change in future updates. Alt+tab warning - Don't alt tab with a weapon in your hand, when you alt tab back, your weapon will fire by itself giving away your position. 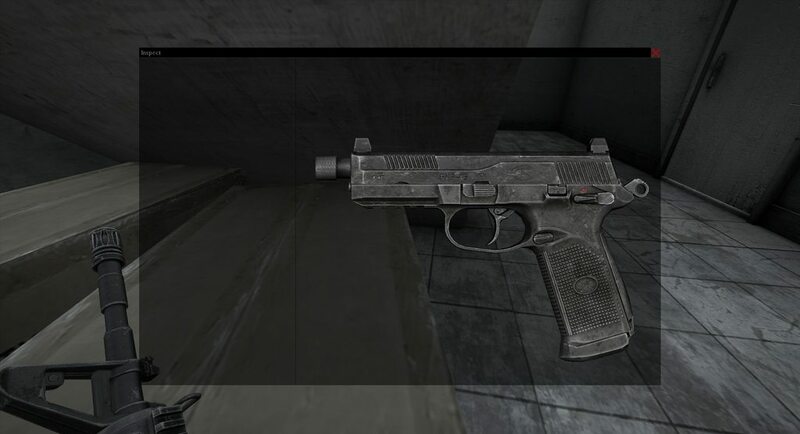 Don't get tricked - Currently, finding a gun in DayZ is easier than finding ammo. So some people may use these guns to try to hold you up, without any ammo. Thankfully, you can tell if a persons weapon has a clip or not. Here is a pistol with a magazine, and here is one without. Handcuffing - You can handcuff someone by putting the handcuffs into your hands, walking up behind them, and pressing F.
Stealth - This may be obvious, but it should be mentioned, when running around, avoid running on roads and out in the open, prevent exposing yourself by sticking to tree lines, and hugging walls when exploring. Also, when arriving at a town to explore, before you move in, scout out the town from the outskirts to see if anyone else is looting that town. Most of the time, getting the jump on someone in DayZ is the most important tool for survival. Killing zombies - Zombies can be deadly in DayZ. Always aim for the head when trying to kill one, as even using just your fists, a few good hints to the head can take a zombie down. You can tell whether a zombie is dead by looking at how it fell on the ground. Face down means it's still alive, and face up means it's dead. The best weapon for killing zombies is currently the Fire axe, it kills them in one hit, no headshot needed. Note that this is different from the regular axe. Escaping zombies - If you catch aggro from zombies, it may be tough to escape them as in recent updates they run pretty fast and can catch up to you instantly if you slow down. A good way to lose zombies is to run through buildings. Inside buildings, zombies can only walk, so it's a great way to lose them. 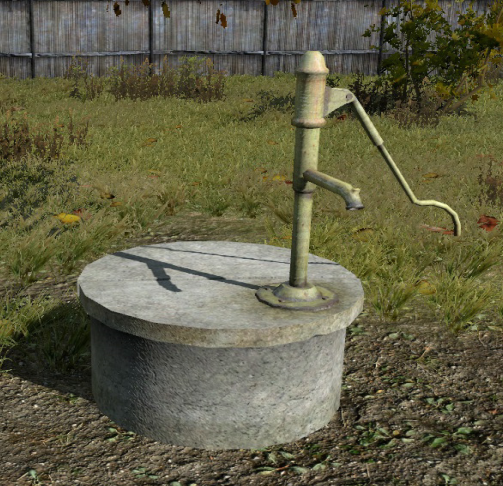 Thirst - Look for water pumps in each city or town if your character is thirsty. You can spam F to drink until the character status indicates that you are full. Be careful not to drink too much, as it will cause you to vomit and possibly become sick. You can also fill up water bottles or canteens at a water pump by dragging it into your hands and then using mouse scroll to scroll to "Fill Bottle" next to the water pump. Food makes you thirsty - Keep in mind that eating some foods like rice will dehydrate you. So it's best to eat before you drink. Rotten food - Be careful not to consume any rotten food, as it will instantly make you sick. If you do get sick you will start to vomit. Try to drink some water after, and lay down a bit (by pressing Z) to recover. You may pass out, and die. Low blood - When you are low on blood, you can tell by looking at the colors on your screen. If they are washed out and grey, you need blood. When your screen is vibrant and colorful, that means you are full on blood. Sprinting - When you constantly sprint, you get dehydrated and hungry faster. Healthy status - When your character gets enough food and drink, the inventory status will indicate that you are "healthy". This means you are regenerating health and blood. Headache - If your character is complaining that their head hurts, drink some water or take some painkillers. Opening cans of food - Some food requires a can opener, but you can also use knives, axes, and other tools to open the food. Although using a can opener is best because you don't lose any food. Broken Leg Splint - Rags / Bandages can also be used to make a splint that will heal a broken leg. You will need some sticks (not wood) and 3 rags to create a splint. Respawning - If you want to kill your character and restart for any reason, the best way is to climb up to a large hill, or building and jump off. 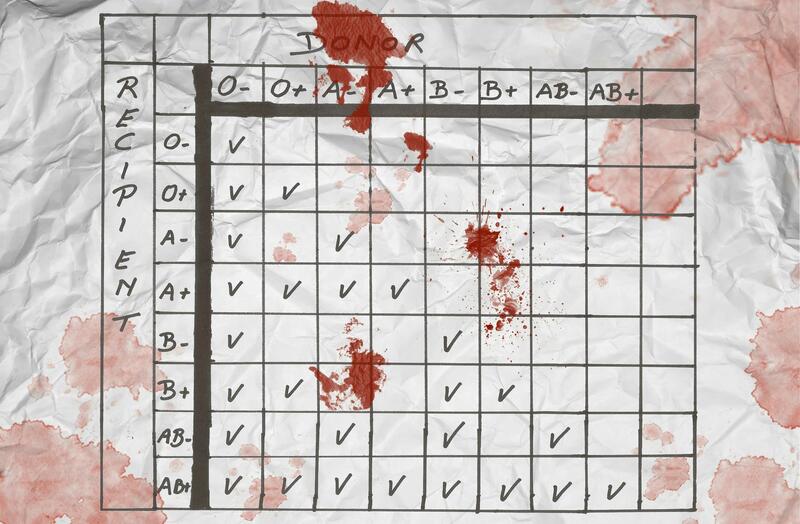 Blood transfusions - When giving a blood transfusion, the blood must be compatible, check this table for reference. Medical database - For more information about medical procedures in DayZ, check out this database. Navigating at night - You can use the star constellations to find north at night. 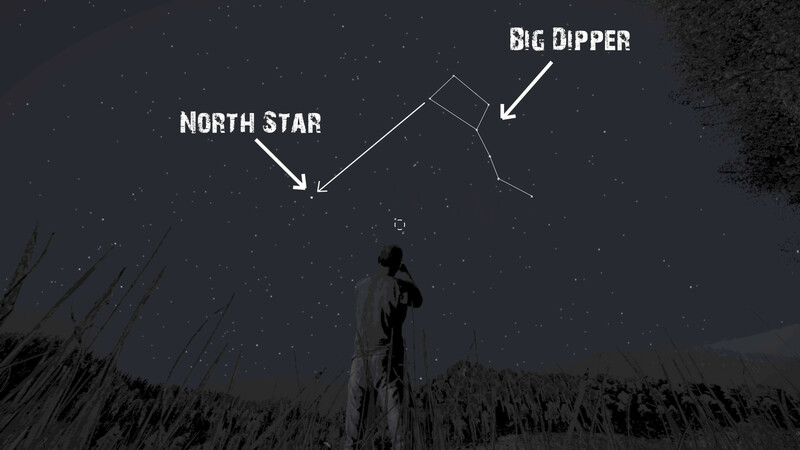 Two stars from the Big Dipper point straight at the North Star. Navigating during the day - The wind always moves east, so look for the movement of the clouds. Use road signs - Every town and city has a road sign at the entrance, so look for the signs then go to the map and look for the location to find where you are. Compass tip - Instead of taking out the compass, switching to first person, and then raising it, you can just right click the compass in your inventory and inspect it. Also, if any of these tips helped you, please consider sharing this page with others. Thanks for your contributions, and for visiting the site.